Posted on February 25, 2019, in Truth. Bookmark the permalink. 1 Comment. So she wanted a cat call ! 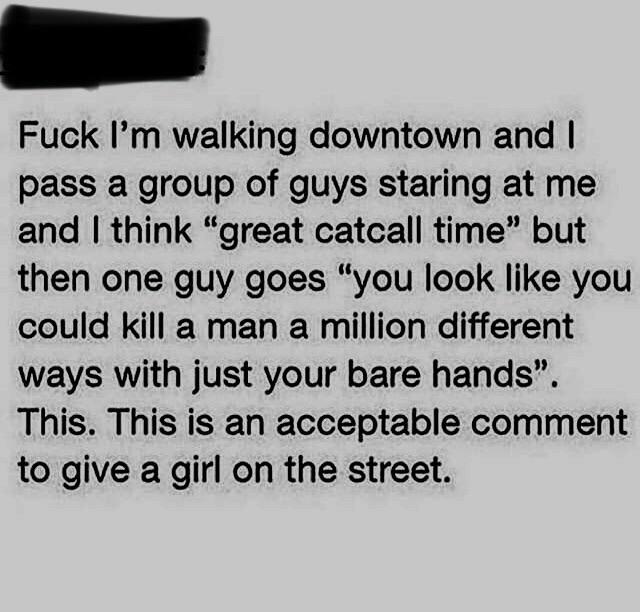 Or … too uneducated to know about commas but she meant ‘great, catcall time’ ? Is cat call one or two words ?